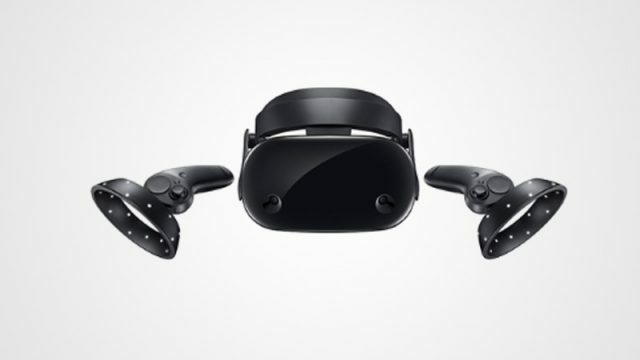 Samsung has launched its HMD Odyssey – what it calls the “most immersive Windows Mixed Reality headset in the market”. Everybody is getting on the VR train. Check out the awesome new gadgets coming from Razer this year. With virtual reality, what you see isn’t always what you get. Nintendo recently held its 76th Annual General Meeting in Tokyo and let slip some interesting details about its upcoming plans and what it thought of world events. We took a look at some of the best VR-headsets available to South African consumers right now. These PC gaming accessories are a must-have for the serious gamer. Asus has revealed the latest additions to the ROG Strix gaming lineup – a powerful 4K gaming laptop and wireless gaming headset. Razer has announced its latest wireless gaming headset, the Man O’ War, which features 7.1 surround sound.